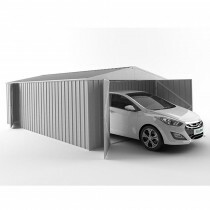 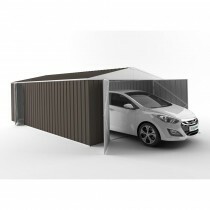 Garage model EasySHED like Truss Roof models are big on space. 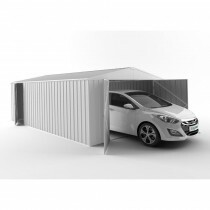 They will give you lots of extra space, and with extra wide 2.3m double doors you can accommodate your car boat, trailer or other machinery. 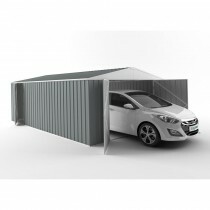 There is also a single personal entry door for easy access.